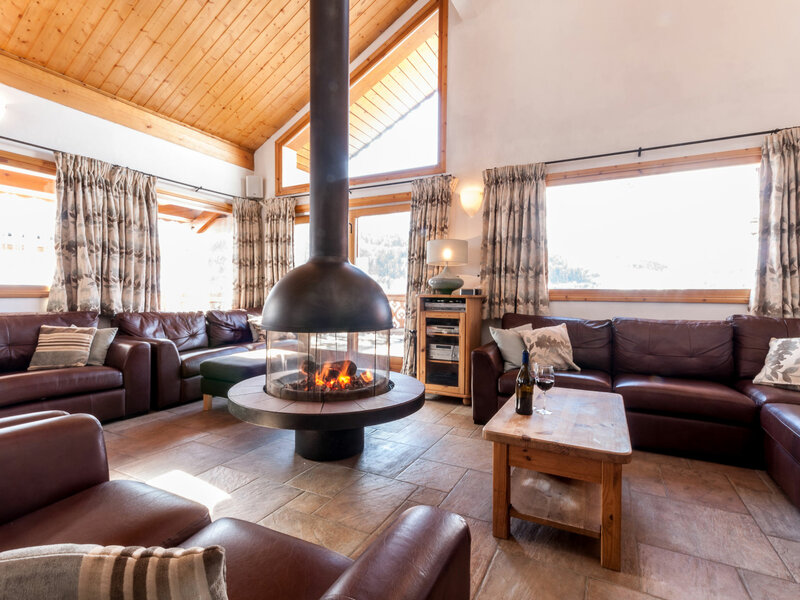 Alpine Action - an independent fully protected ABTA Y5435 & ATOL 3292 Tour Operator that has been providing quality catered chalet holidays in Meribel & La Tania for over 25 Years. Book your holiday with complete financial confidence. Chalet holidays for 7 nights with flights from Gatwick, Manchester or Birmingham and a direct return transfer. Don't want our flights and transfers? We can give you a discount for travelling independently. 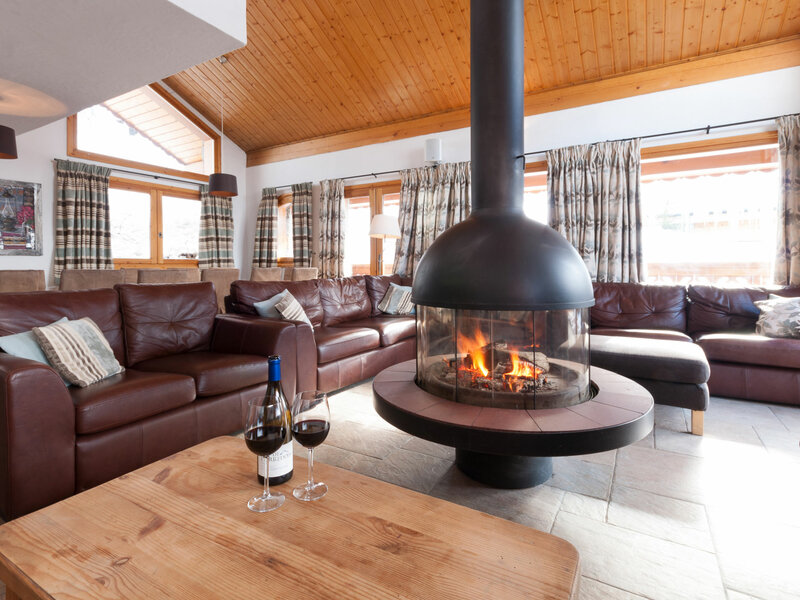 Our chalets hosts, couples, have all been chosen for their love of food and being in the mountains and will provide a first class service with a superb cuisine and wine. The skiing? It's the largest linked ski area in the world and we think the best in the world! 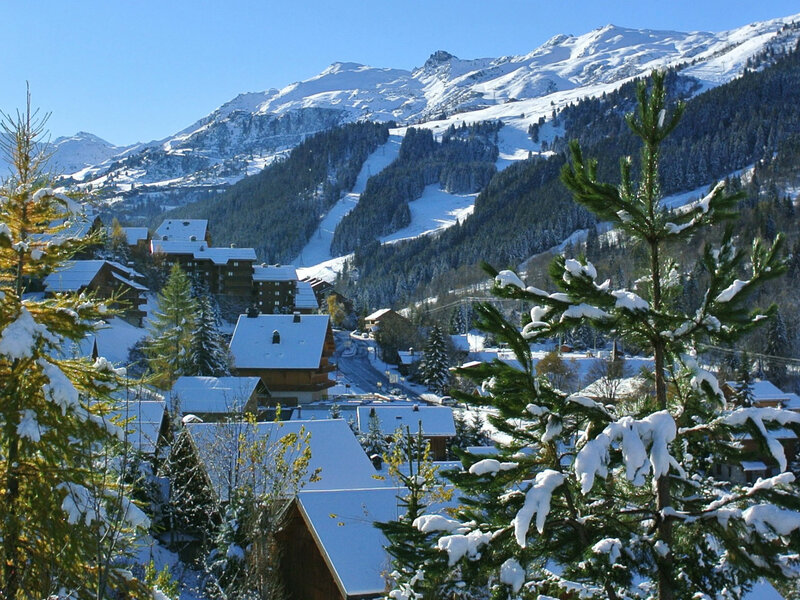 Located in the heart of Meribel, Chalet du Virage is already an established favourite. 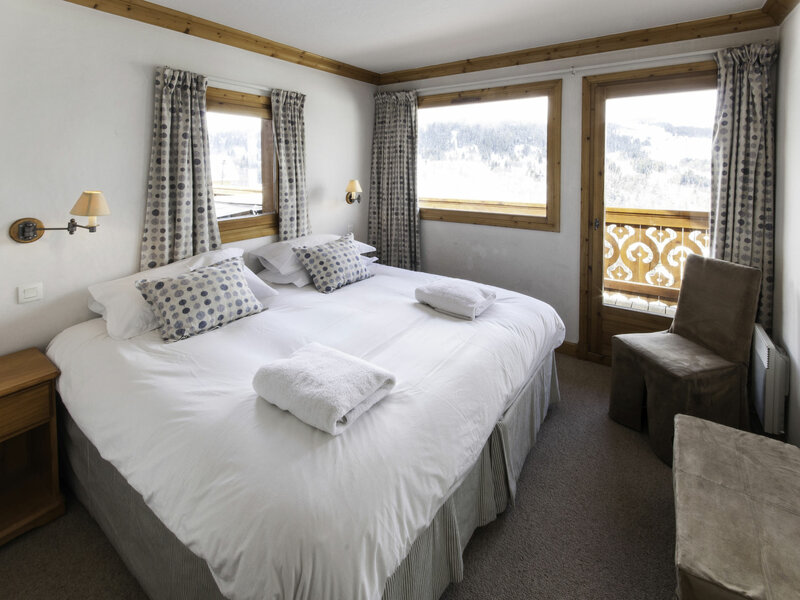 Laid out over three floors the chalet sleeps 14 guests in seven en-suite bedrooms. This well known and impressive chalet in the centre of Meribel, is built over three floors with truly spectacular views of the Meribel Valley. 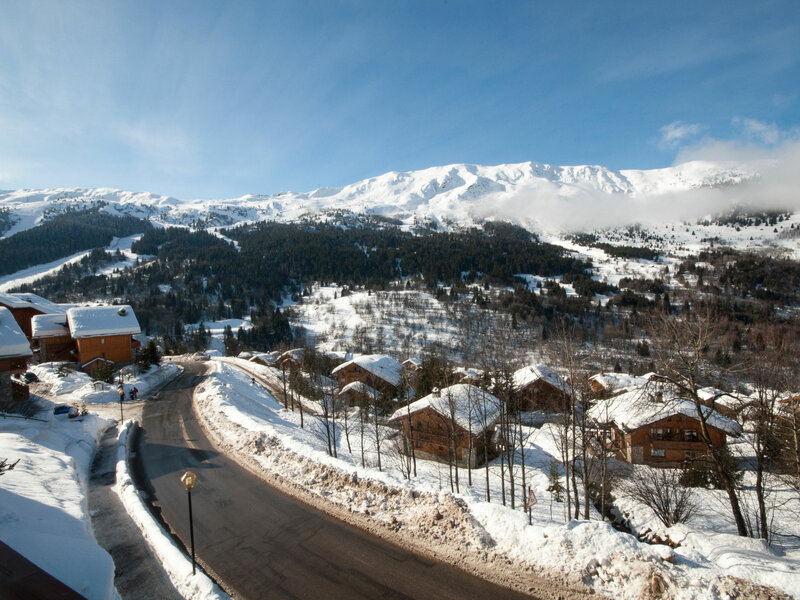 The central location of the chalet is ideal for easy access to the resort, shops and bars and there is a Meribus stop right outside. The central suspended wood burner is not only eye catching but a focal point of the open plan living and dining area. There are simply breathtaking views of the Meribel Valley from the lounge and most of the bedrooms. There are two double bedrooms and five twin bedrooms all offer fully en-suite bathroom facilities. The outdoor jacuzzi is conveniently located on the south facing sunny deck and there is a Private Cinema room on the first floor. All the bedrooms are light and spacious. Most have shared south facing balconies with the same dramatic views as the rest of the chalet. 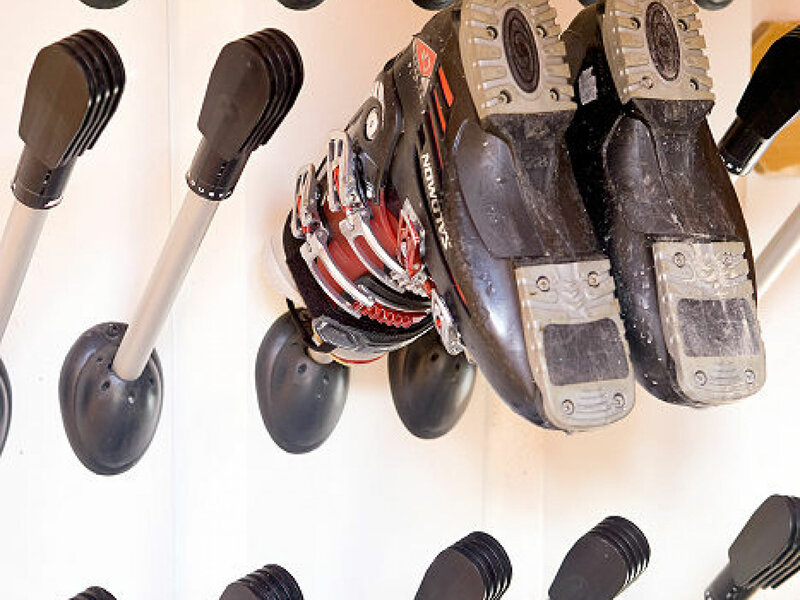 New this year to the chalet is a ground floor access via a heated boot room with an internal access to the rest of the chalet. 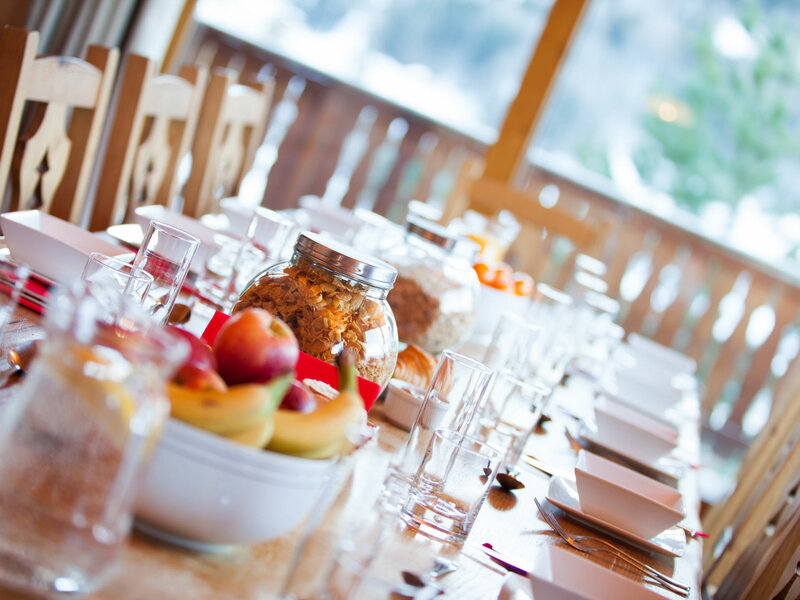 Good wholesome and appetizing food is an essential part of any chalet holiday and that is precisely what we provide with the very best local produce. The day starts with a cooked breakfast of bacon, tomatoes and a choice of eggs. Alternatively you may prefer porridge or a selection of cereals, yoghurt and fresh bread and preserves. All served with fruit juices, fresh coffee and a choice of breakfast teas. 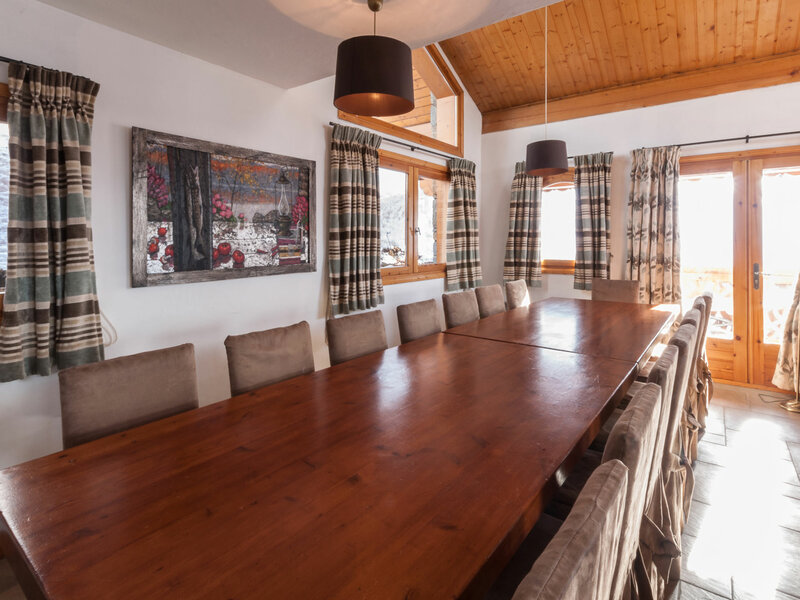 When you return to your chalet you’ll find fresh bread and preserves, a freshly baked cake tea, coffee or hot chocolate. Shortly before dinner you can enjoy an Aperitif and canapés; this is then followed by a three-course meal complimented with a choice of French wines. You will also be provided with a cheeseboard & port. Tea, coffee and fresh fruit are available for you during the day for you to help yourself for the duration of your stay. An empty bed or single room supplement is the price less Â£300.